Thanks to Chinese post and their service (it was EMS) not notificating the buyer, Weltur 6x6 came back yesterday. Now I have it loaded for my metro project and I'm not sure if I will put on sale again. That is a signal from Fate - keep that camera! Julio1fer wrote: That is a signal from Fate - keep that camera! I was thinking the same when I got the alert from Russian Post. I had to look for this new spelling of pretty thank you, Scott! It's good to have a matched set of folders, Alex. 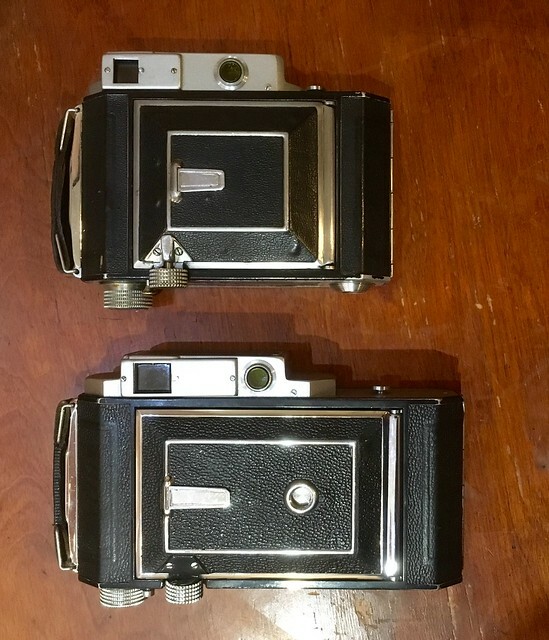 I've got a Voigtlander Vito II and Perkeo II that I don't plan on parting with. 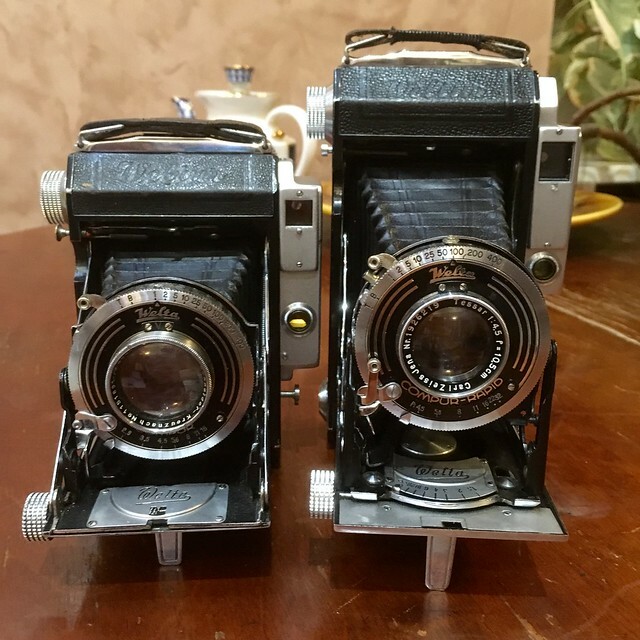 I never got around to buying into the Weltas, as I got sidetracked by the Zeiss Ikon cameras. I see a Tessar on the 6x9 camera. Is that a Xenar on the other? I can see it's a Schneider lens. Interesting about the Xenar, as I always thought that was a Tessar-type four-element lens. 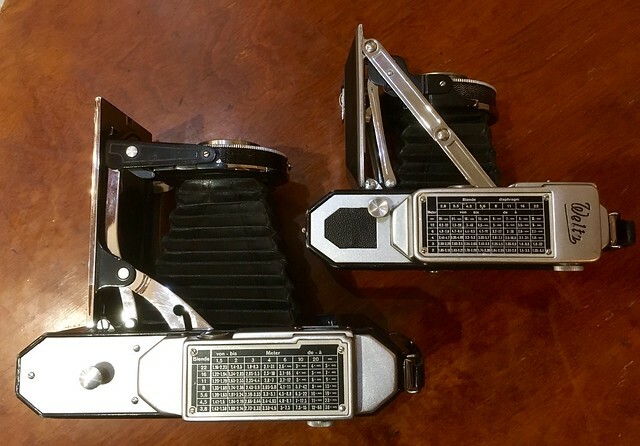 Either way, the Xenar is no slouch, even though the Tessar usually commands more money. Yes Xenar usually it's a Tessar type, it seems only the 75mm 2.8 prewar is 5 elements (5/4) I will check mine again.